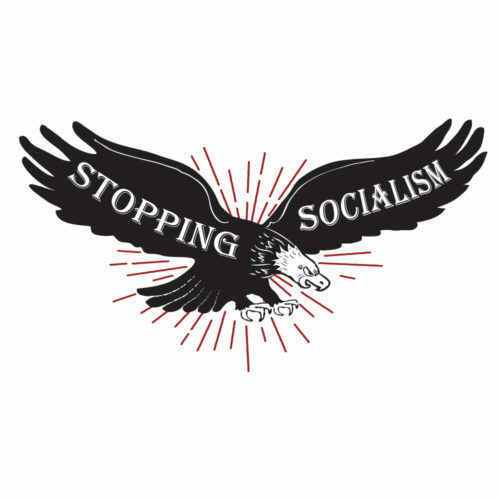 Stopping Socialism makes the case that Marx's socialism is not only ineffective, it's also highly immoral. Interested in learning more? Start here.